We help you create amazing parties. Watch the video below to see Cool Cat in action. No matter what kind of special event you are hosting, your entertainment team will work with you to create an event that not only fits your personal taste, but will have guests raving about the incredible time they had. Tons of ideas to make your event personalized and unique. Professional sound, lighting, and Photo Booth equipment. Highly trained entertainment professionals will keep the event running smoothly and on point--as well as fun, lively, and engaging. 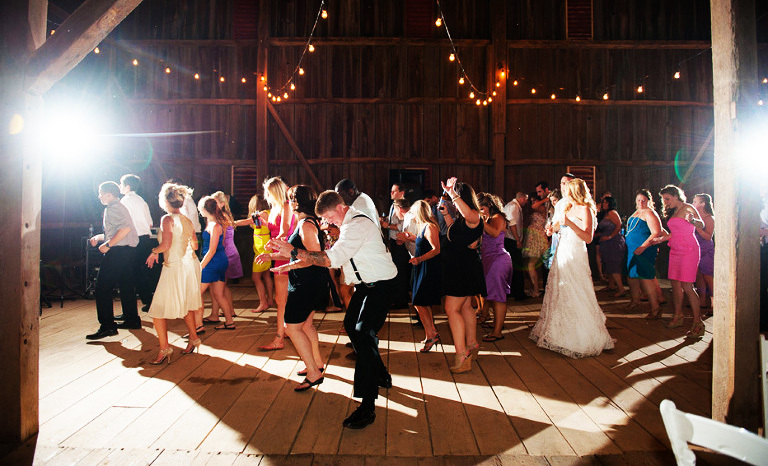 Handcrafted fun, classy, and personalized wedding entertainment. Celebrate the big day with exciting entertainment for the whole family! Entertainment for proms, corporate parties, sweet sixteens and more! Serving all major areas in the Capital Region with our DJ and Photo Booth services for the past twenty years. Albany, Saratoga, Lake George, Troy, Glens Falls, Clifton Park, Schenectady, Scotia, Colonie, Adirondacks, and even as far as Lake Placid, Poughkeepsie. We are willing to travel! Our top priority is helping people make their special day, whether it be a wedding, bar/bat mitzvah, sweet sixteen, prom, birthday party, corporate party, or school event.